Home » Event News » Are Booking Agencies the New A&R Departments? 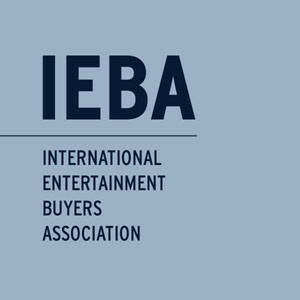 (from VenuesToday, October 22, 2013) On October 19-22, the Agents Panel discussed the decline of Arts and Repertoire (A&R) at the International Entertainment Buyers Association conference in Nashville, Tennessee. These booking agents have seen their roles in artists’ careers expand and modify over the years due to the trend of spending less money on developing acts after they have already been signed to a record label. Instead, there has been a shift more towards developing an artist’s career by doing tours before they have landed a record deal. Live performances are so important now because fans are able to connect with the show and the artist rather than just the lyrics of a song. Record labels want artists to prove they can bring in a crowd because that in turn will bring in the money. These shows help build a fan base so when it is time for the songs the record labels have paid to produce debut on the radio, they have a greater chance of becoming a hit. Country artist Kipp Moore is a prime example of how this approach is becoming the new route to success.